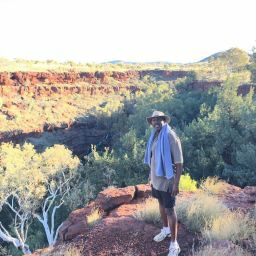 Growing up in Geraldton I have always been fascinated with the diverse ecosystems of the NAR and the extraordinary flora and fauna they hold. This lifelong interest led me to study a Diploma of Conservation and Land Management at Batavia Coast Maritime Institute (BCMI) where I was lucky enough to be awarded NACC scholarships to assist in completing my studies. I then furthered my study by enrolling in a Bachelor of Environmental Science at CQUniversity and with the support of the Geraldton Universities Centre, I will be completed in July 2019. As a mother of two young children I enjoy taking them camping and bushwalking and sharing my passion for all things nature with them. Some of the best family memories I have are of camping and spotlighting in Kalbarri National Park and bird watching for citizen science in the Chapman River Regional Park with my girls. Together we enjoy identifying the treasures we find from plants to birds and even rocks. 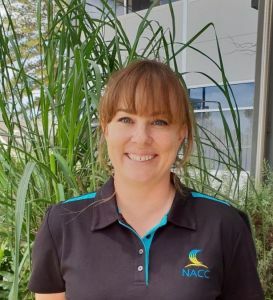 As NACC’s new Bushcare officer I am keen to work with the Land Managers and Traditional Owners of this region helping to secure the wonderful flora and fauna of the NAR for future generations. 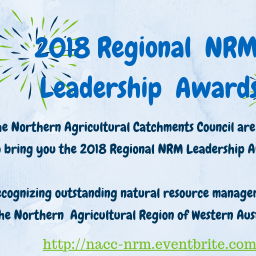 I am excited to be able to share my passion for the beauty and incredible biodiversity of the Northern Agricultural Region (NAR). In my role I look forward to helping farmers and communities save our unique Australian icon the Malleefowl and the habitats they occupy. 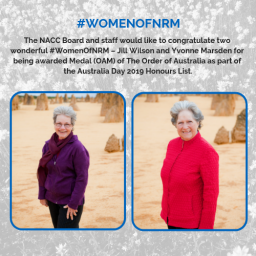 I also hope to encourage the NAR to embrace Malleefowl as a flagship species for the conservation of all threatened species within our region.